I struck out on my first attempt. The hobby shop has a battery that's fairly close in size. It's a bit long and fat, but if push comes to shove, I might be able to push and shove it into place (and not have a perfect reassembly). One potential concern is that it's li-poly rather than li-ion. The only concern I can think of is that I would want to avoid completely running down lithium poly. 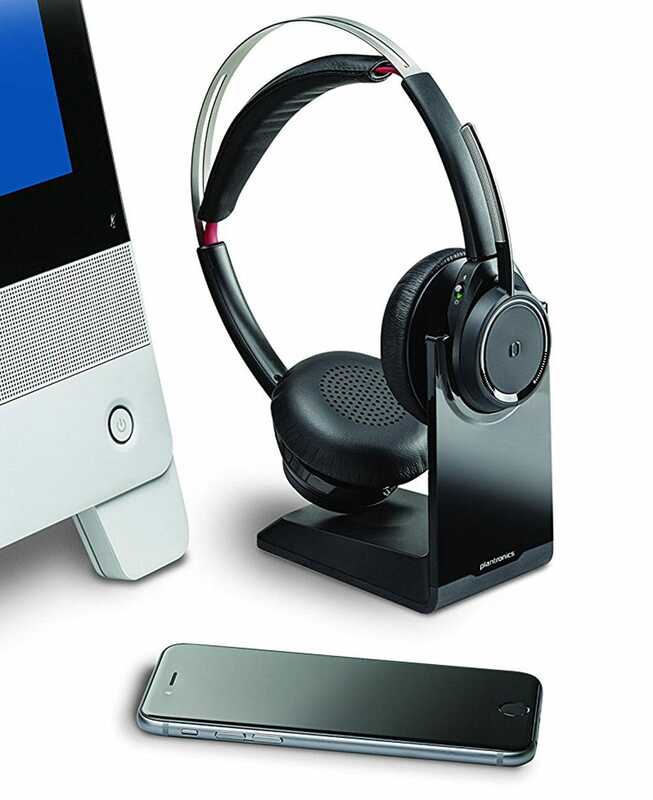 The headset should warn me when the battery is low, and recharging is as simple as placing it on the charging stand (in other words - very convenient). I'll keep looking for now! RickAgresta and Hook like this. Jig, Li-Ion and Li-Poly batteries are electrically compatible, meaning you can replace one with the other. Voltages, amperages, charging profiles, they're the same. The main difference is that Li-polys use a gel as an electrolyte, and this gives them higher energy density compared to Li-ions. Running down the Li-Poly battery is not a concern. On your picture you can see the protection circuit on the battery itself. Among other things, this cuts the power if the voltage goes below a certain threshold (around 3.6V). Back when modding Palm devices, several BHers removed this circuit so we could squeeze more uptime from our batteries. So, as long as the board is there, you can't discharge the battery more than you should. Try not to do too much pushing and shoving. The pouch is flexible and if forced too much you run the risk of bringing the electrodes closer together and risking a short circuit. I'd prefer to dremelize the earcup a bit, see if there's a tab or panel that can be trimmed a little to make room. Or, find a battery that fits without forcing it. Or, carve a hole in the case so the battery sticks a bit on the outside . I did this once with my brother's Walkman (the ones that are small cylinders). Its battery failed, and the only one small enough I could find was much too large, so I had to cut a hole in the aluminum case. About 4mm width of battery was exposed, so I just covered it with insulating tape. Actually it didn't look half bad, and my brother kept using it for several years after that. RickAgresta and jigwashere like this. Battery thickness is probably the biggest concern. I wonder if I could get longer screws and shim out the pieces to allow for a thicker battery. Stand by. RickAgresta and raspabalsa like this. jigwashere and raspabalsa like this. This is a close match - it's actually a bit smaller. I like the price, but it won't arrive until 10/1. I ordered it, but I'm going to keep looking. I had ordered a bigger one, but after redoing my measurements, I decided it wouldn't fit and cancelled the order. raspabalsa and jigwashere like this. My battery won't arrive until 10/1, but I did pick up a new soldering iron and digital multimeter. I'm finally going to get around to fixing a 10-year-old Samsung 32" TV. It has a couple of blown capacitors on the main board. It looks like I should be able to get the caps at Micro Center across town. scjjtt, raspabalsa, Hook and 1 other person like this. That looks like a much-updated version of my old Plantronics 590a, which in fact did have a swappable battery.